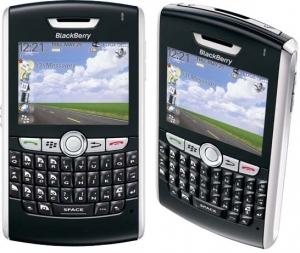 BlackBerry 8820 for T-Mobile delayed | BlackBerry Blast! The expectation has been that T-Mobile would release a WiFi, Hotspot @ Home-capable BlackBerry 8820 on March 5. Now comes word from engadget that the release of the 8820 has been pushed back. No reason has been given for the delay but these kinds of delays are common in the industry. Stay tuned.